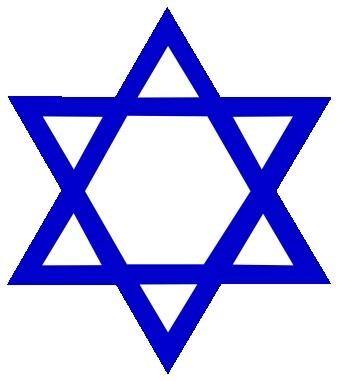 I am Jewish and I have been a believer in Jesus (Yeshua in Hebrew) for over 20+ years. 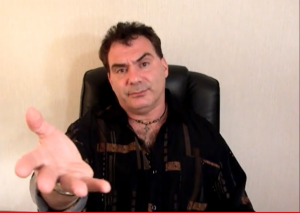 I have done undergraduate and graduate studies at very conservative Biblical Institutes. I had always believed the “Traditional” view of the lost until I did a major study. Now, like me, a growing number of evangelicals are also studying this and seeing that eternal torture is not what the scripture teaches. The Greeks, led by Plato, believed in and taught about the “immortal soul,” however, that phrase never occurs in all of scripture. 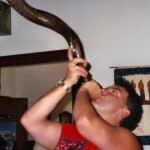 Years ago, I did the same with the scriptures that pointed to Jesus (Yeshua). After much study, I was convinced that the Jewish Bible and the New Testament were correct and that Jewish tradition was wrong. 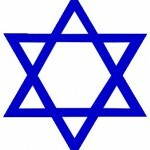 Jesus (Yeshua) was/is the Messiah and is Deity and is fully God incarnate. In the same way, I urge you to consider the scriptural position of this very important information. If you are not a believer and have happened to stumble onto this site, I would urge you to first of all realize that God is Holy. The angels cry “Kadosh, Kadosh, Kadosh.” “Holy, holy, holy.” (Isaiah 6:3) All will stand before Him to give an account one day. All will be guilty for all have sinned. “Who can say, I have made my heart clean, I am pure from my sin?” (Proverbs 20:9) The answer is obviously, no one can. 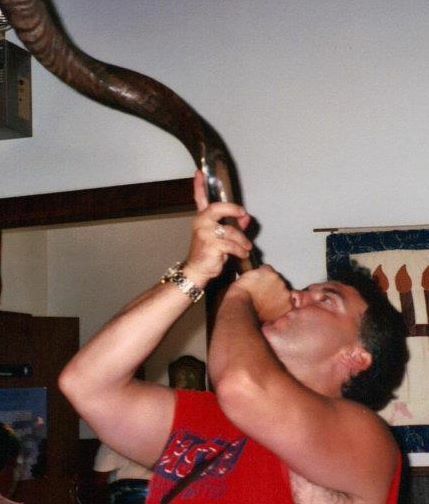 Today is the day of salvation. Only Jesus (Yeshua) saves. He died for your sins and rose again from the dead. Turn from sin and call upon Him in simple prayer right now: “God have mercy upon me, a sinner” and you will be saved and have everlasting life. Dirk Waren is the director of Fountain of Life Teaching Ministry, a ministry devoted to sharing the great news of the full gospel and serving believers throughout the Church. Fountain of Life emphasizes the abundant life and true freedom that Jesus Christ offers. 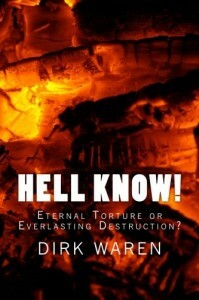 Dirk’s book HELL KNOW is available in book form! This is the New Revised Edition (2016) with 26 pages of additional material. You can purchase it here for a low price (353 pages); or, if you prefer, you can obtain the Kindle eBook version here for only $2.99. Both links allow you to “Look inside” the book. 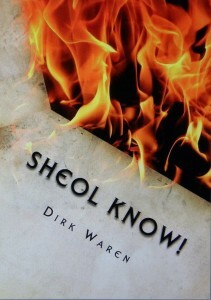 A published version of SHEOL KNOW with loads of extra material is also available! It’s 339 pages. You can purchase a low-priced copy here; or, if you prefer, get the eBook version here for only $2.99. Both links allow you to “Look inside” the book.